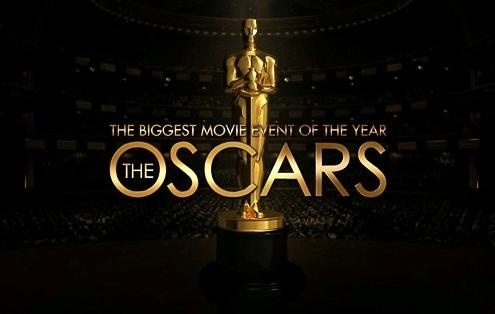 Here we go the nominations for the 2016 Oscars! Still seen as the biggest awards in film and most prestigious, maybe a couple of surprises in terms of not getting a nomination but the majority is probably expected. Maybe the Academy should release the nominations before the rest of the awards and it wouldn’t be as easy to try and predict them? I will be doing plenty of posts for the big awards once I have seen the rest of the films, we have a busy couple of weeks coming up in the UK! I’m really bored by those documentary picks, ESPECIALLY Amy, which will probably win. ugh. They always seem to be the same for each type of awards don’t they! Interesting selection. I was happy to see Charlotte Rampling get a nod. I haven’t seen her movie, but she always displays wonderful work. Really hope that “alles wird gut” wins the Academy Award in the best short film category! And maybe L DiCaprio finally wins an oscar; he deserved one several times before, especially for “The Wolf of Wall Street”! He sure does deserve to win one! I’m seeing that film very soon! Surprise omissions – Carol, Inside Out from Best Picture and Ridley Scott from Best Director. Just shows 2015 was a very strong year for films! It really was such a strong year for film!